Donna fell in love with Selkirks in 1993 and began her breeding program under the Woolibaar prefix. 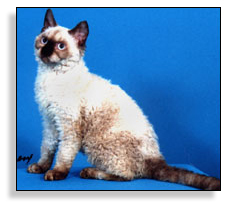 Along with many other breeders, Donna worked hard to have Selkirk Rex accepted to championship status in CFA in 2000. 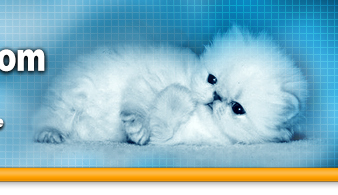 GP Woolibaar Sugarfoot became the first Selkirk Rex Grand Premier in CFA. Donna has generously shared her pedigree database in the hopes of encouraging others to become involved in this young and exciting new breed. 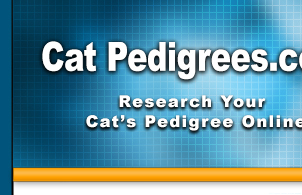 The database includes Selkirk Rex and the breeds that have been part of their development - Persians, Exotics, British Shorthairs and American Shorthairs.